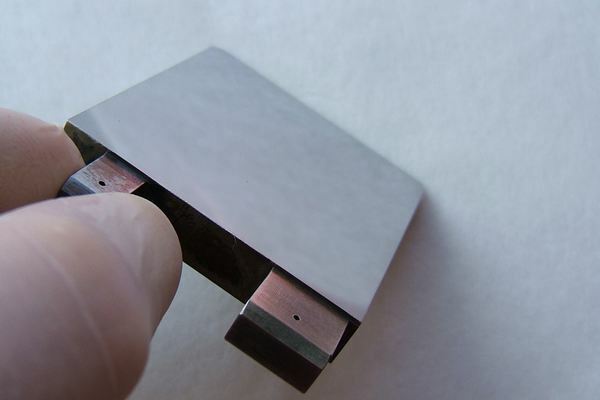 Polished molybdenum mirrors are used in high power CO2 laser applications such as welding where debris and back spatter would destroy other mirrors. They are also used in TEA lasers where the high pulse energies can cause localised melting on the mirror face and laser damage. In laser cutting, the final mirror of the delivery system is often upgraded to a molybdenum one - being directly above the focus lens it is often the most damaged mirror. For infrared uses, polished uncoated molybdenum has a high natural broad band reflectivity of approximately 98% ( The optical properties of molybdenum can be seen on our blog). The reflectivity falls steeply at less than 2um wavelength, and molybdenum mirrors are not used with Nd:YAG, fiber or disc lasers. It's not just high power CO2 lasers that can benefit from molybdenum mirrors though. Er:YAG lasers - especially surgical and dental laser systems - Quantum Cascade Lasers (QCL) for gas sensing and spectroscopy, in fact any infra red application longer than 2um wavelength that needs durable, tough, and chemically resistant mirrors can benefit from using solid molybdenum mirrors. 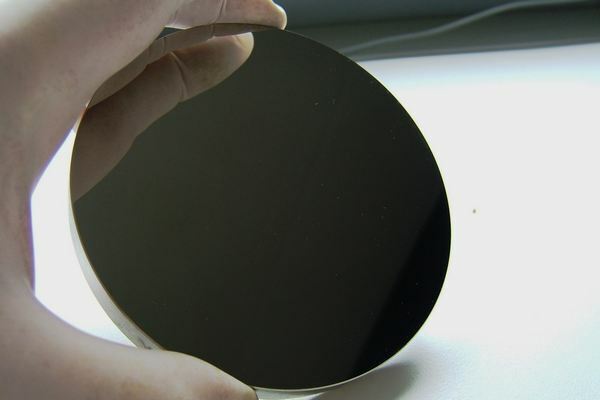 Solid molybdenum ("Moly") mirrors are simply the toughest, most durable, longest lasting laser mirrors available. Molybdenum has the lowest thermal expansion of any commercially used metal, and will withstand extreme temperatures without significantly expanding or softening. It has a Melting Point of 2,623 °C (4,753 °F). Molybdenum mirrors need no coating; the extremely hard polished surface resists weld spatter, fumes, smoke and process debris. Molybdenum mirrors can be scrubbed with a brush, and soak cleaned in organic solvents or detergents. Repolishing of used molybdenum mirrors is very cost effective, and can be done many times if done as part of a controlled maintenance plan. Finally, the phase shift on reflection is very low and reliable (1 degree or so for CO2 laser) eliminating polarisation issues that interfere with sheet metal cutting. Molybdenum is useful where a mirror has to be used facing upwards, and prone to collecting dirt and dust. 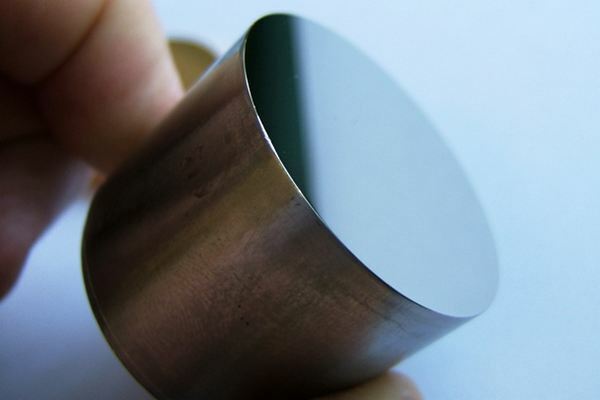 Molybdenum is difficult to machine so most mirrors are circular, with a diameter thickness ratio of 5:1. It is difficult to include threads or milled areas in the material and internal water cooling channels are not practical. 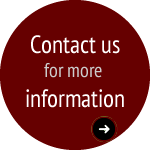 Demanding tolerances on thickness and flatness should be avoided. 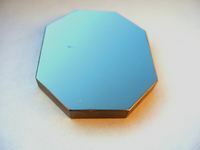 Most molybdenum mirrors are between 10mm and 80mm diameter, and although any size is possible it is most economical to try and use a standard mirror size. Extreme surface smoothness, obtainable on Copper and Aluminium is not possible with molybdenum.